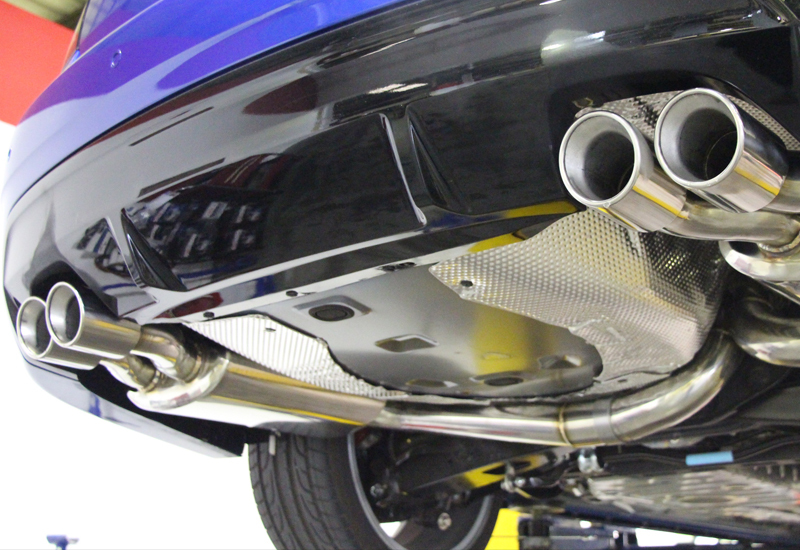 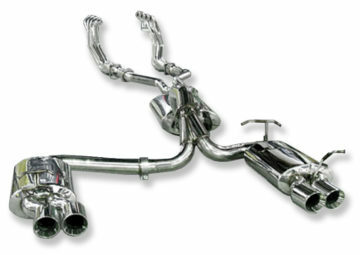 This exhaust replaces your factory headers with a larger more free-flowing upgraded ceramic coated header. 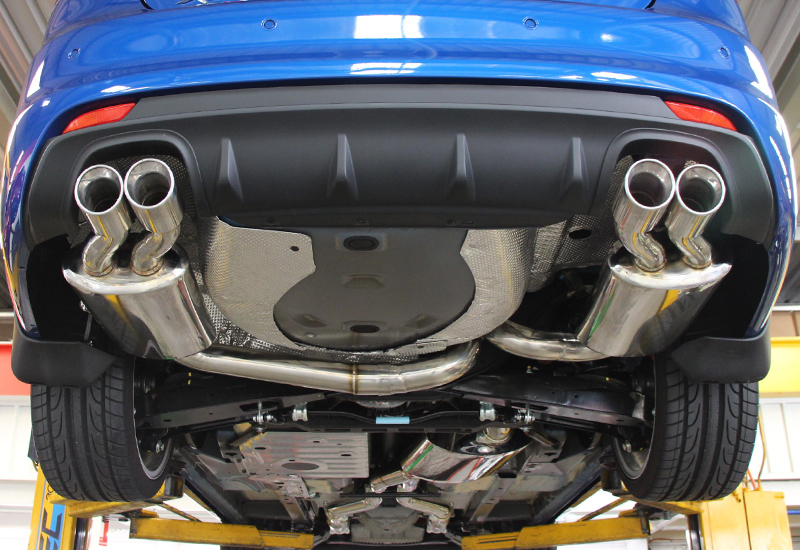 The StreetFighter full 3.5 inch to twin 3 inch is our biggest system with an amazing super-car note. 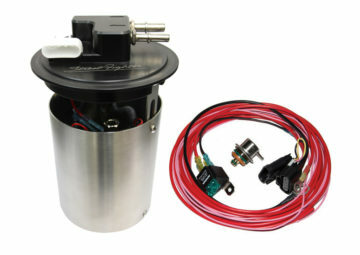 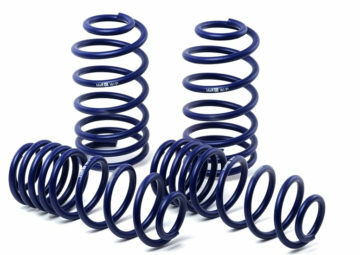 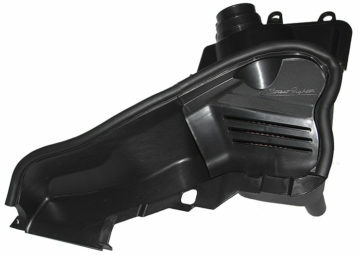 It is suited for maximum power on standard applications and supports power levels up to 900Hp.